RCAP Teams up with Worcester Sharks to take a BITE out of Homelessness! Join us as we celebrate 20 years of Hockey in Worcester! Saturday, December 13, 2014 at 7:00 PM at the DCU Center. 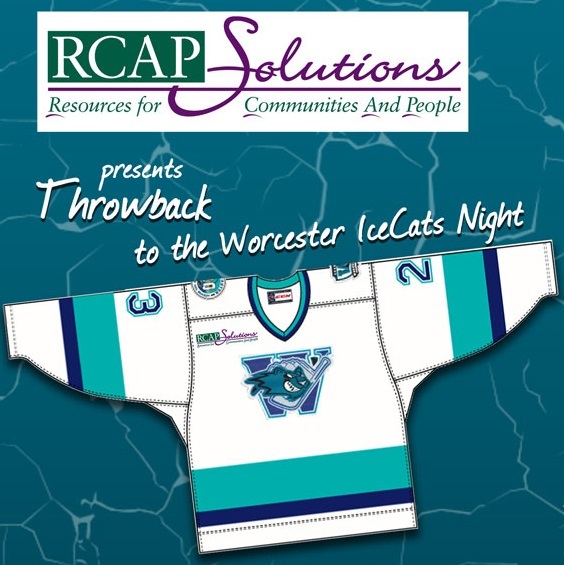 Sharks Players will sport a Specialty Jersey Featuring Original 1994 IceCats Logo! 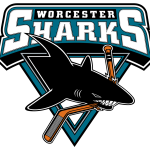 Event Includes: Sharks vs. Monarchs game, Game Worn Jersey Auction, 50/50 Raffle, Chuck A Puck Contest and much more! Sponsorship opportunities with great visibility for those interested in bulk purchase! 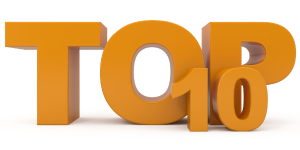 Top Ten Reasons Why You Should Attend and Take a Bite out of Homelessness! You can also reserve your tickets by calling Maegen McCaffrey at 978-630-6714 or email mmccaffrey@rcapsolutions.org. All proceeds will benefit RCAP Solutions Client Services Programs, which serves over four thousand Worcester county residents and families each year, providing affordable housing, homelessness prevention, home rehabilitation, domestic violence victim support, foreclosure prevention and financial literacy.